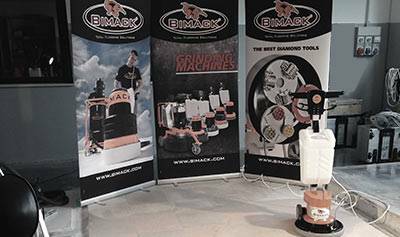 Welcome to the Bimack Academy, which is packed with material covering the latest about professional floor solutions. Thousands of satisfied attendants have participated in this seminar and have received a thorough education about our floor solutions, machines and tooling concepts. 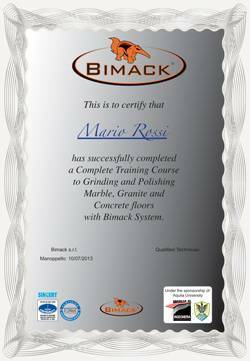 We are sure that the Bimack Academy is a great way to stay up-to-date and to ensure you have the knowledge about all the new floor concepts that constantly are developed. Many news has also been presented on the machine and tooling side lately. Download your registration form on the right. 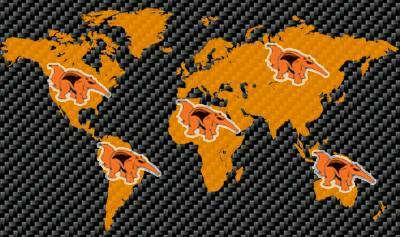 Select the country in which you intend to participate. 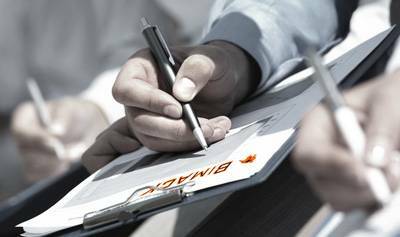 Contact your Bimack office if you need more information.